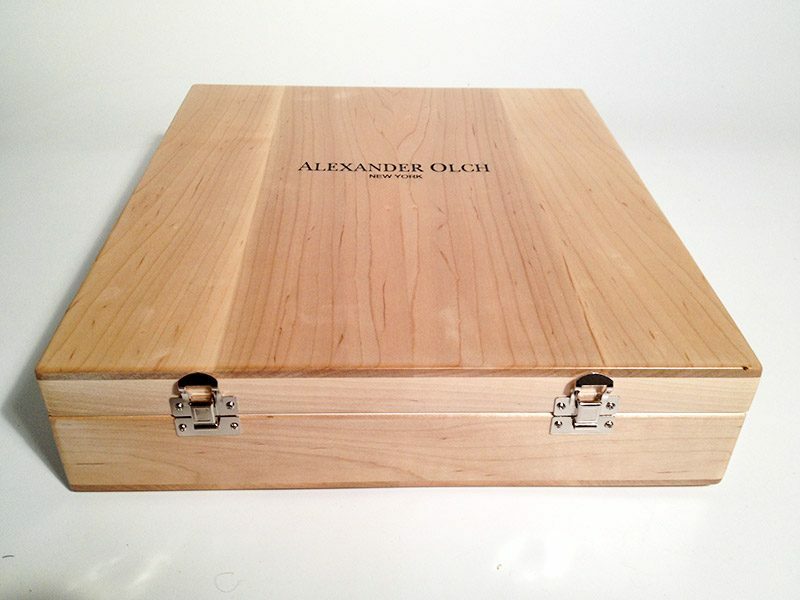 Alexander Olch Boxes - Pure Black, Inc.
For fashion designer Alexander Olch we produced these limited edition accessory cases. 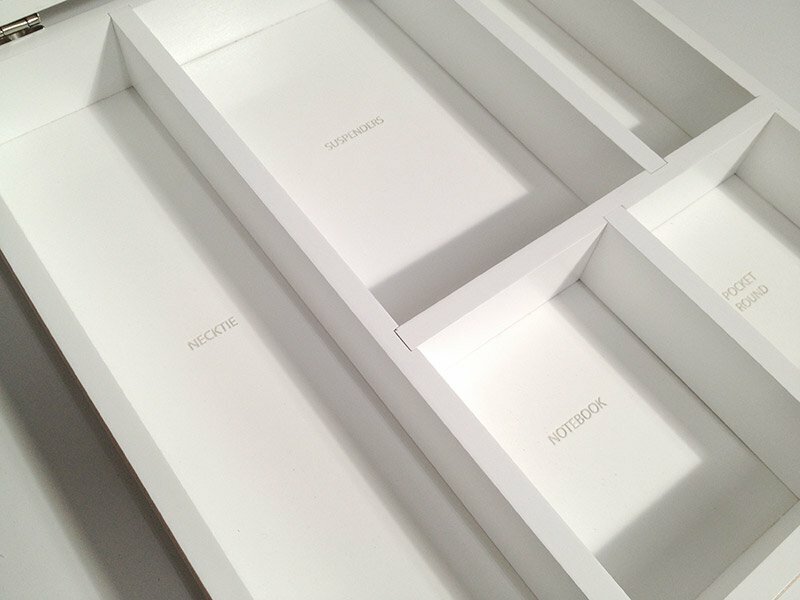 Solid wood casing, with channeled dividers, engraved placeholders and color filled branding on the inside and out. 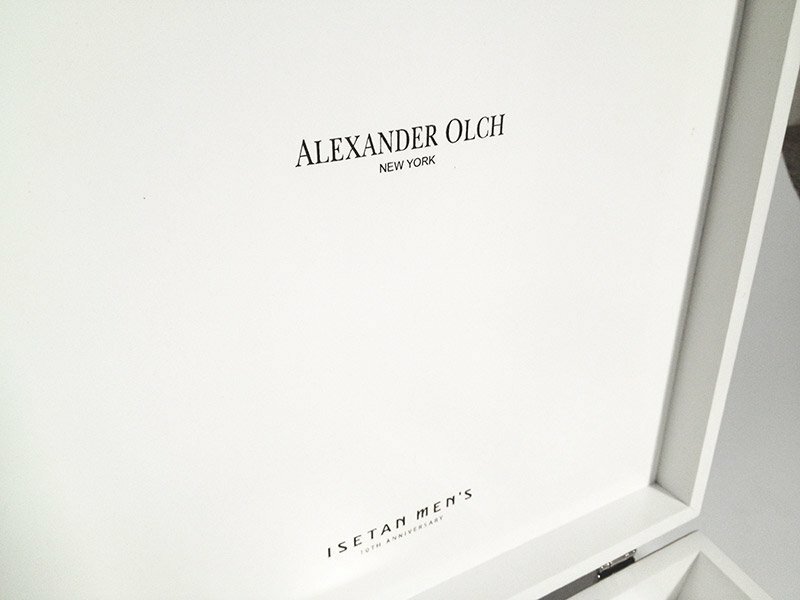 Check out their store next time you’re in NY.